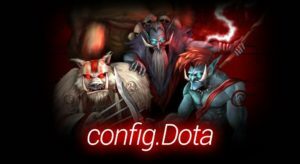 Welcome Dota and Warcraft Fans! 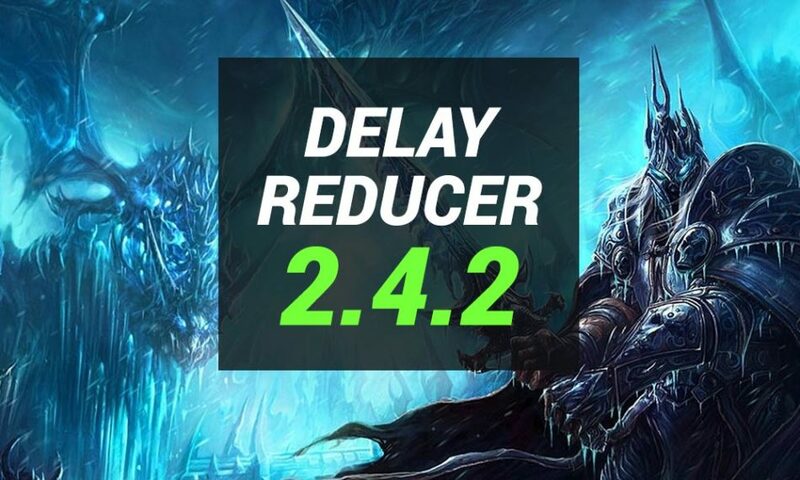 +++ DELAY REDUCER 2.4.2 +++We finally made it able for you to download version 2.4.2 again! Common problem: Chrome marks the file as evil, but it’s clean. You can mark it as safe or use another browser. 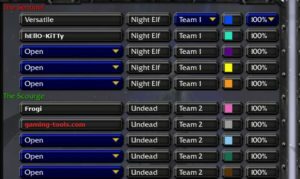 The tool can reduce the ping and delay of Warcraft 3 games to a minimum latency to give all players the same values, which allows playing fair games. 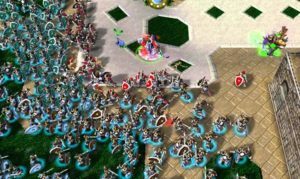 Reduce the latency in Warcraft 3 to a better value (the Default value of Warcraft 3 is 250). 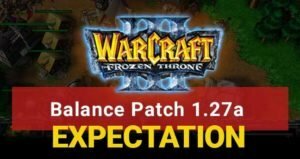 With the delay reducer many WC3 players have no more lags and a better latency. Playing with a better ping makes it able to win more games! !mt Traps/Untraps the mouse if you play Warcraft in window mode. Tip: Rightclick on the tool and run it as an administrator.